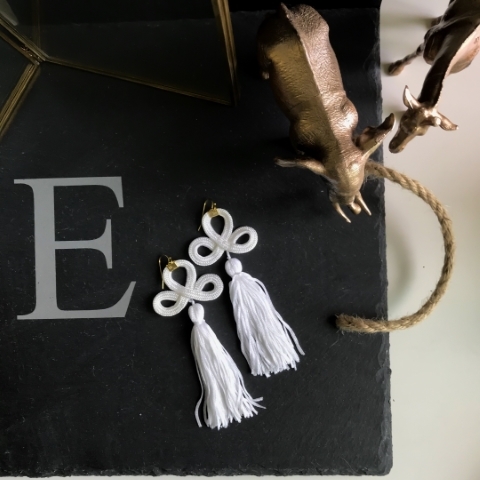 If you are earrings kinda girl, this Handscripted Tassel Earrings will be perfect for you! 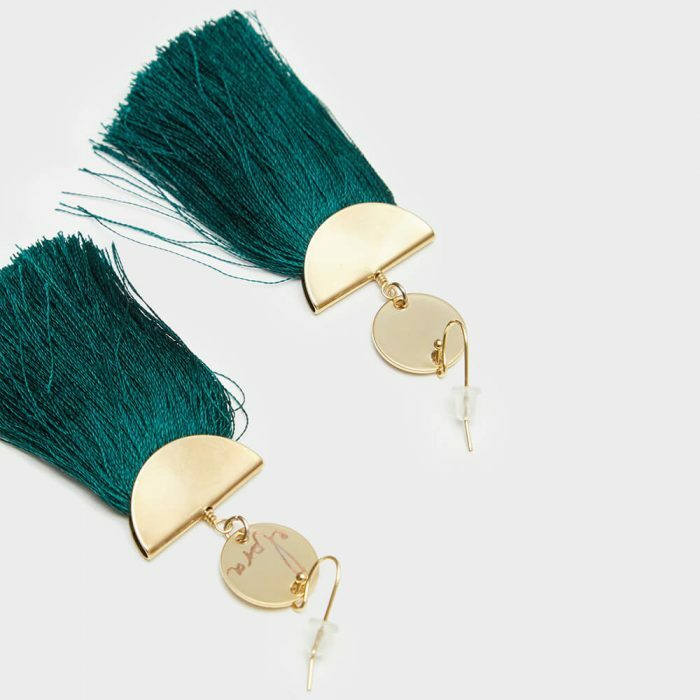 Statement earrings have been one fashion trend that’s refused to fade over the last few years — tassel & fringe earrings are here to stay, yay! 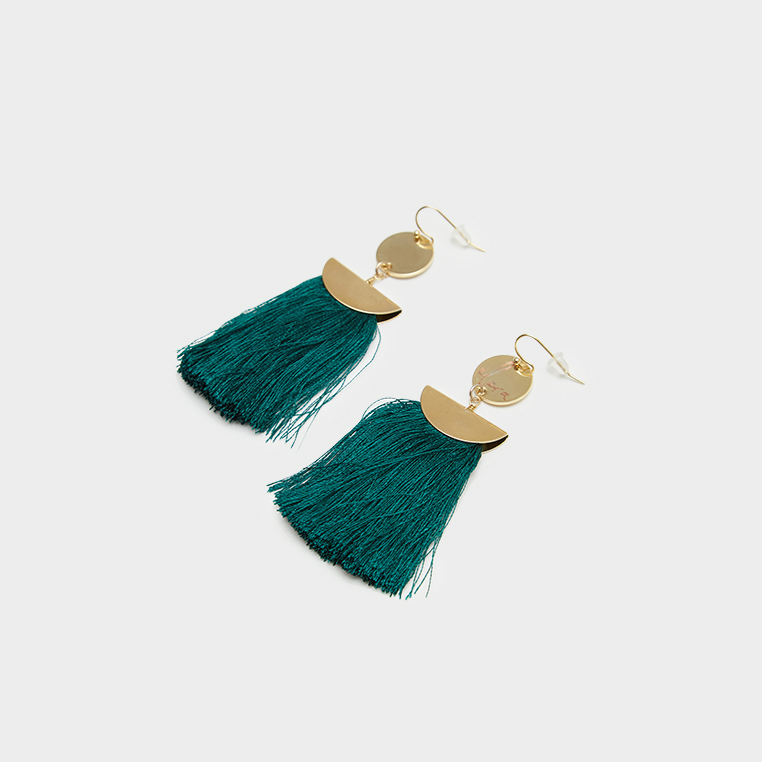 Choose from a range of tassel colours and option to etch up to 2 names on this pair to make it euniqly yours. 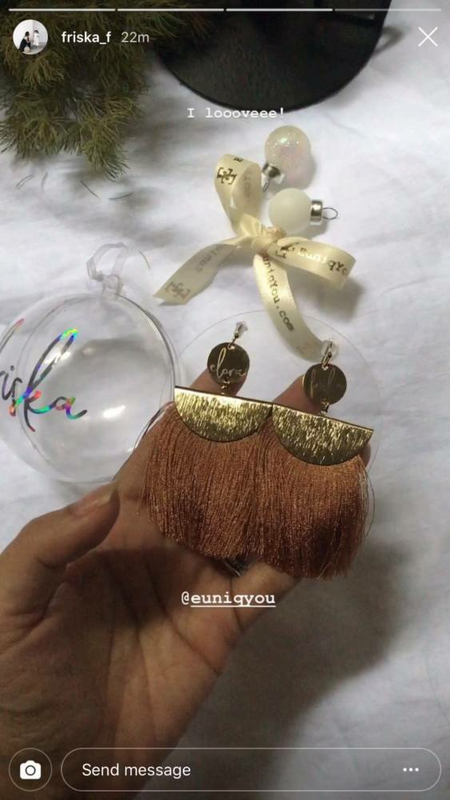 Yes, you can request to have 2 different names on each side! 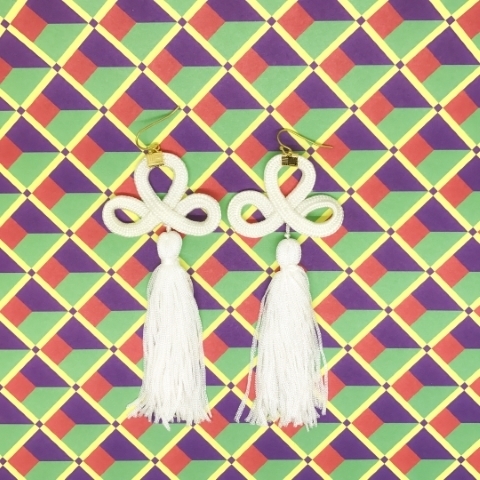 This is one pair of earrings that takes you from desk to dinner! 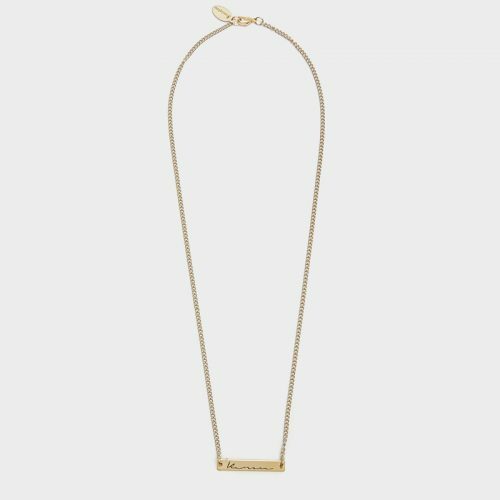 This is one pair that takes you from desk to dinner!